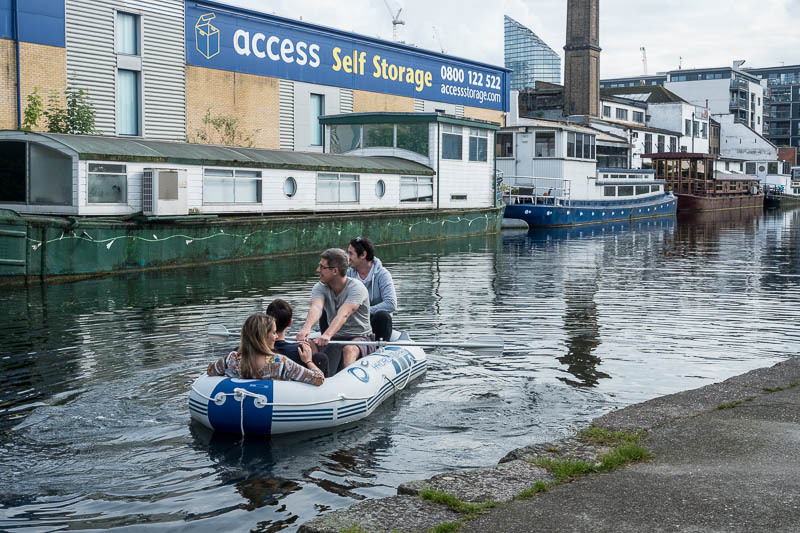 An easy way to travel the canal. No need to spend time going through the locks, just pick the boat up and carry it to the next level. Certainly a lot easier than waiting for the locks! Well, it does get you around, but I like kayaks or rowboats or more substantial boats.